Do you know Pleidelsheim, Germany? If not, you are not alone. Nevertheless the small town near Ludwigsburg in Southern Germany is a home of the renowned German small and medium business sector. Many successful enterprises have their domicile here. 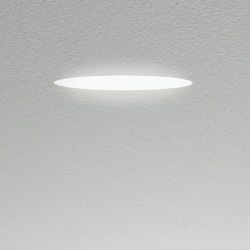 The building of Greiner GmbH radiates particular brilliance. The specialist for chairs and couches for the medical, hairdresser and automotive sectors has had its headquarters here for more than 90 years. The environment is characterized by various types of architectures including industrial, residential and old agricultural buildings. 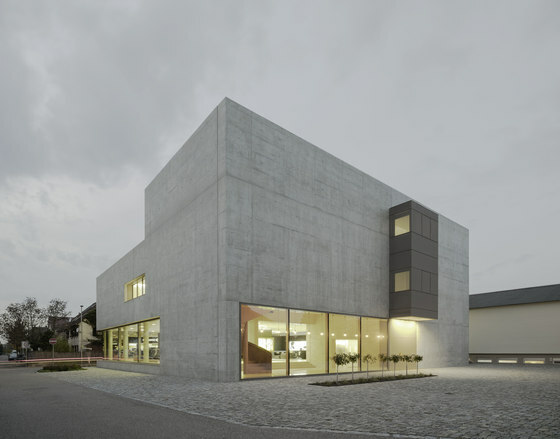 The façade of the Greiner headquarter built with fair-faced concrete blends in well with the environment since the structure creates an unobtrusive but individual atmosphere and harmonizes ideally with the heterogeneous picture of the location. 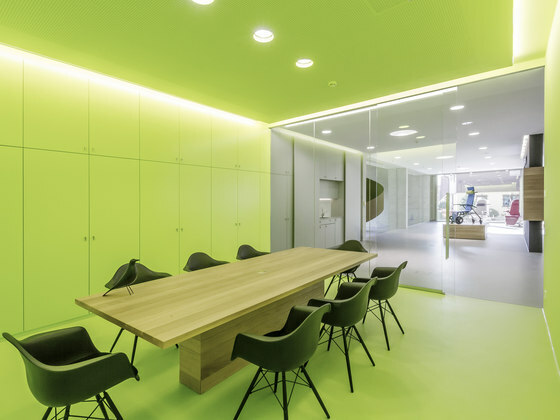 The fmb architecture firm from Stuttgart was entrusted with designing the new building of the corporate headquarter. The intention was to add a modern and innovative trait to the traditional ambience. 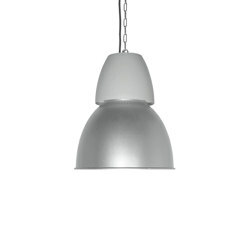 Straightforward materials were predominantly used, such as fair-faced concrete in a clear language of form. 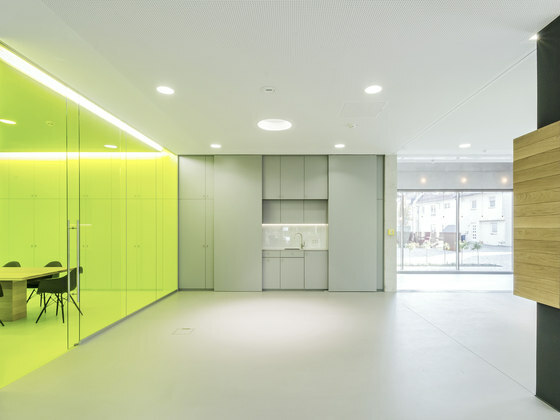 "The architectural concept of a classic-modernistic building is emphasized by the sophisticated lighting concept", explains Norman Binder of fmb architekten. 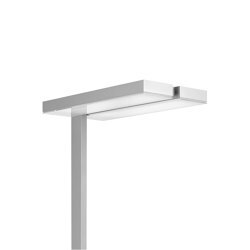 Linear lighting solutions were designed in distinct places to purposefully retrace and thereby highlight specific elements such as stairs or handrails. 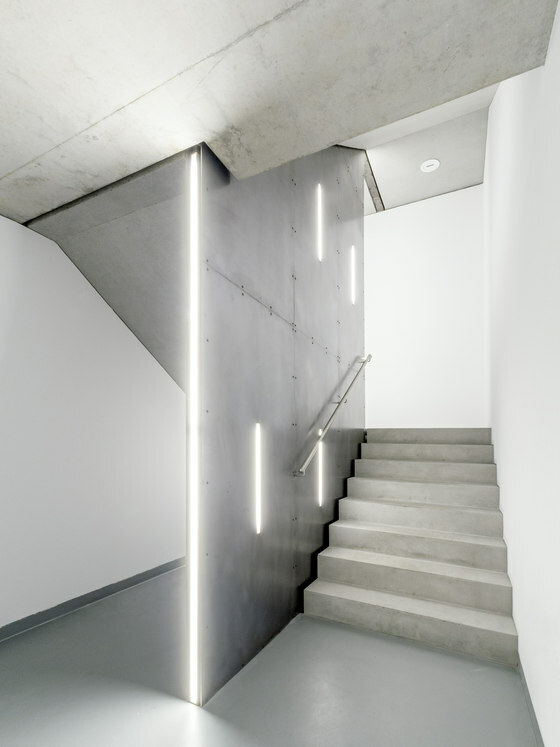 As early as in the run-up to the project, the planners were looking for light lines with sufficient flexibility to accommodate the special requirements of the architecture. 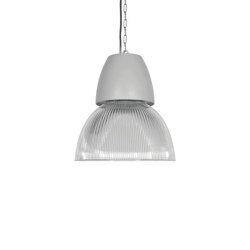 They found what they were looking for at the LTS lighting specialist based in Tettnang near Lake Constance. 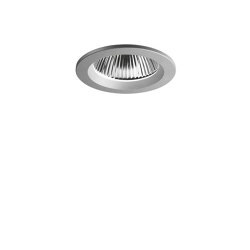 The Lichtkanal 030 product from LTS, which is available in different and individual lengths, fully meets the existing requirements. 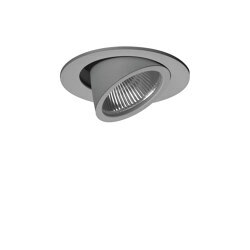 Additional round frameless light elements from the LTS Trimless product line create agreeable non-directional general lighting and a generous spatial atmosphere in the room. 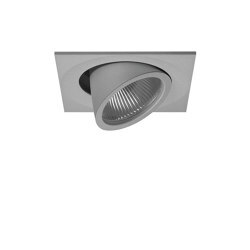 The architects have focused on only a few luminaire types – recurring elements across all four floors, creating distinct clarity in the rooms. 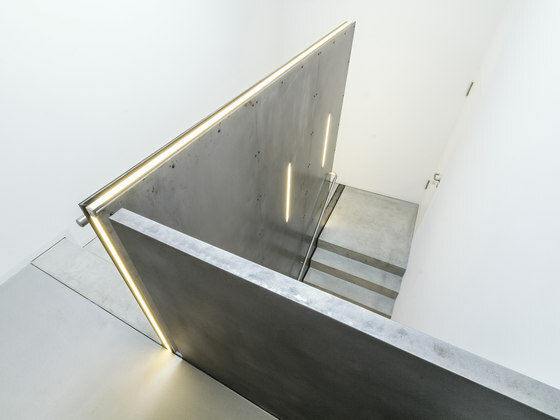 Particularly the new entrance area with its 400 m² showroom benefits from this plain language of form. 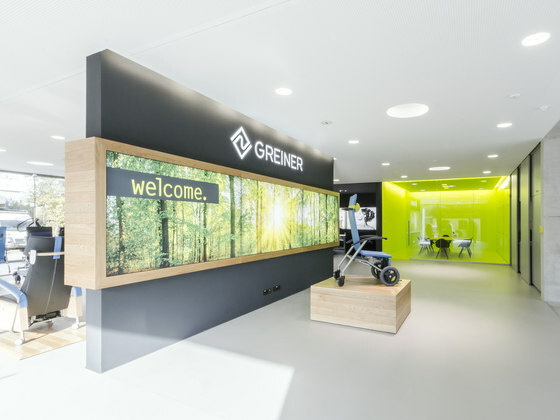 "The new building with its prestigious rooms is a real asset" acclaims Kristina Greiner, Managing Director and Marketing Manager of the company: "We wanted to have a customer centre to place our comprehensive portfolio more distinctly into the focus of perception. "The attractive architectural design of the building entrance area arouses curiosity in the eye of the beholder and emits an atmosphere of trust. It is a kind of business card of a renewed modern appearance in a new light.